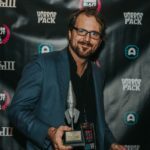 Greg Sisco is a screenwriter, director, and novelist working in the genres of horror, thriller, and dark comedy. 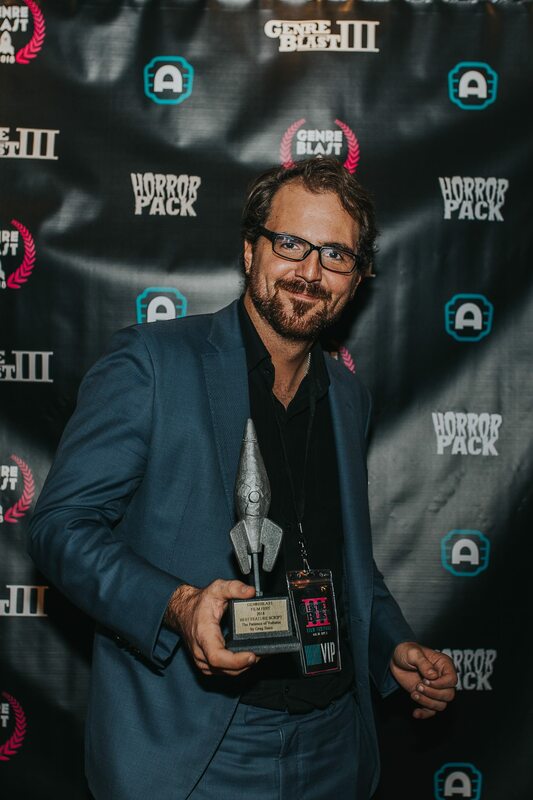 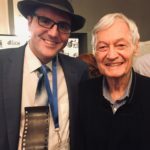 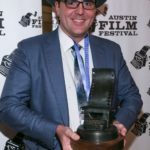 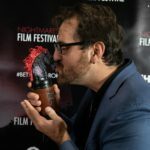 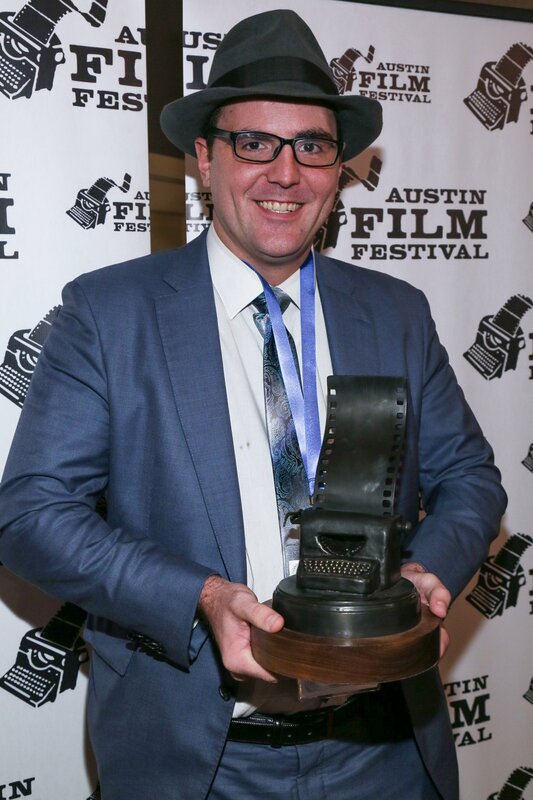 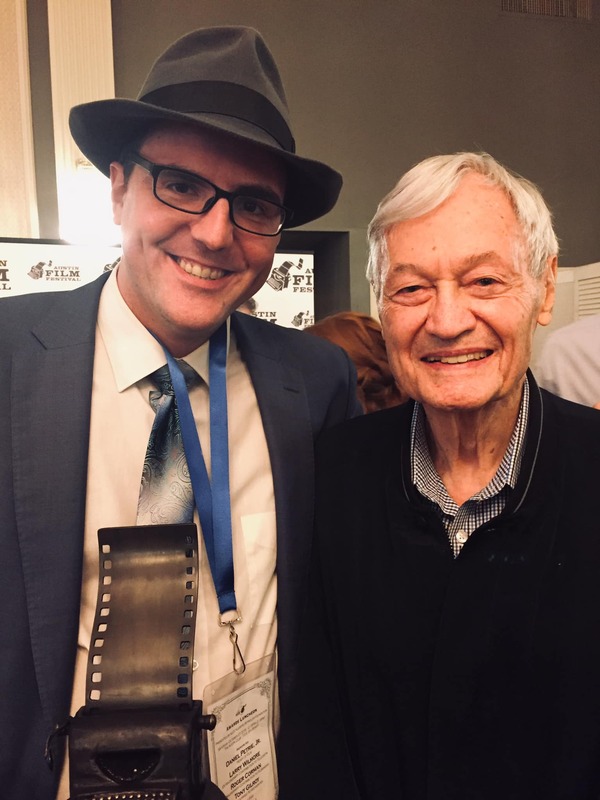 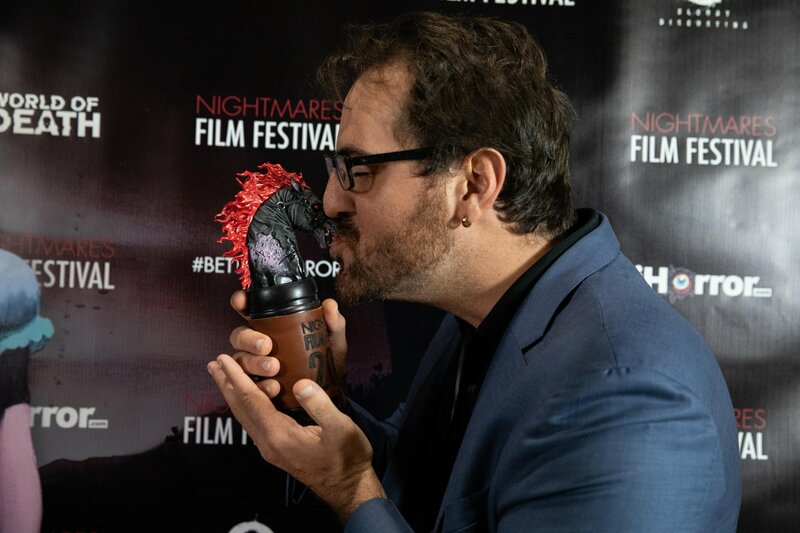 In 2018, his spec script “The Patience of Vultures” won the Horror Screenplay Award at the Austin Film Festival and placed in the Top 50 in the Nicholl Fellowships in Screenwriting. 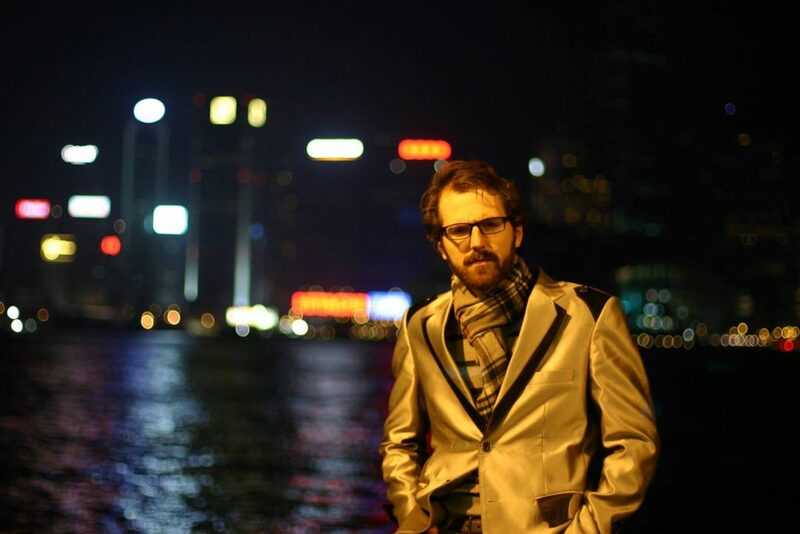 His novels have been on bestseller lists in both English and German.